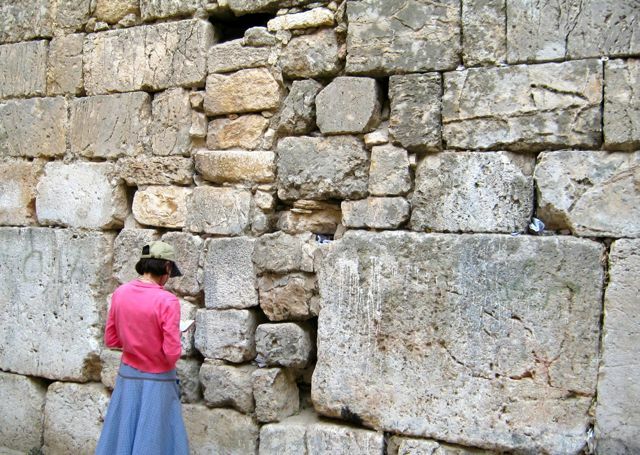 Karen prays at the Little Western Wall in Jerusalem. 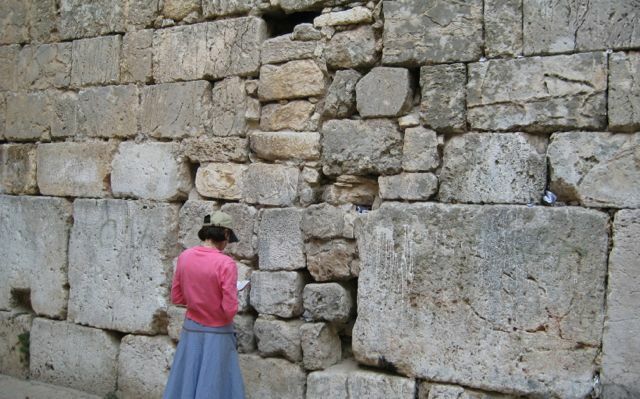 Karen prays at the *Little Western Wall. Photo by Robert J. Avrech, all rights reserved. Yesterday was Jerusalem Day, which celebrates the liberation and reunification of Jerusalem from Jordanian occupation during the 1967 Six Day War. 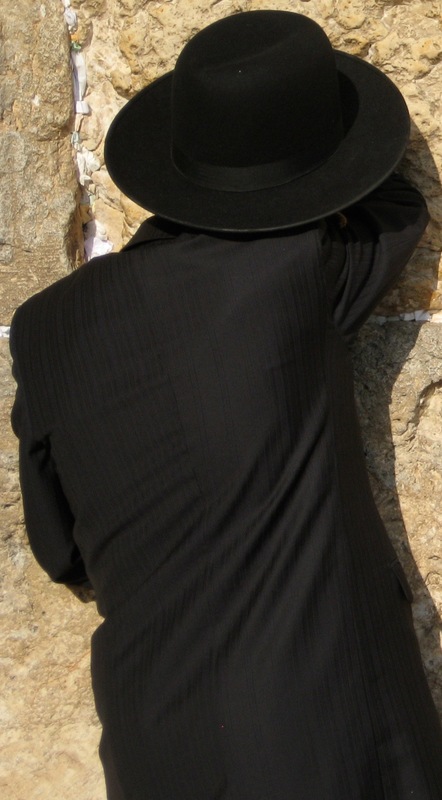 Among the chattering classes there is constant talk of—sigh, once again—dividing Jerusalem. This is not only dangerous but impractical. Jerusalem Day is a reminder of what the real problem is and what the real solution is. Muslim occupation of Israel is the problem. The Islamization of Jerusalem is the problem. Muslim violence in support of the Muslim occupation of Israel and of everywhere else is the problem. Israel is the solution. To read Daniel’s complete article, please click here.